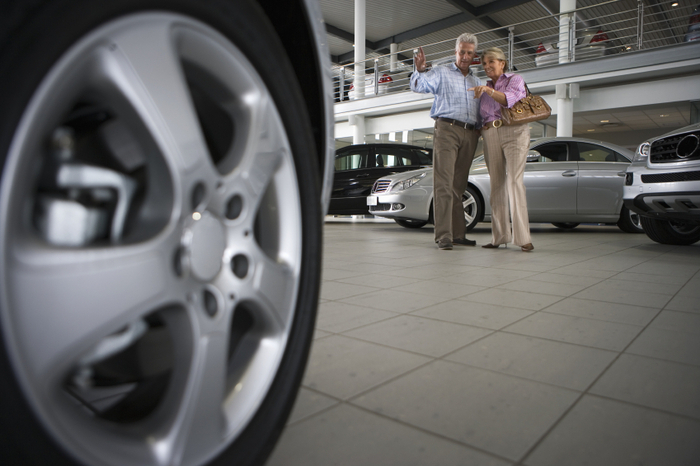 Car dealerships experience heavy traffic – both on and off the lot. Because of that, automobile sales companies require sturdy, dependable tile for their flooring. At the same time, the tile must be beautiful and easy to clean as well. With that thought firmly in mind, Premiere Tile Group is committed to bringing construction and remodeling professionals that tackle car dealership tile projects the best name-brand products in the industry. From Lungarno to American, we carry only the best tile and tile products we can find. Contact one of our tile experts today to find out how Premiere Tile Group can help on your next construction or remodeling job or fill out the form below for more information.